We are a team of brave hearts who duke it out with the industry titans. 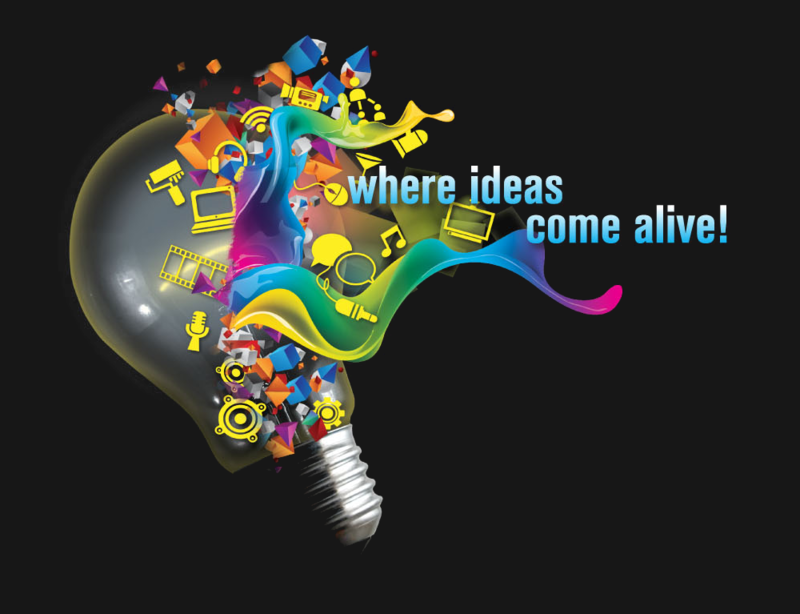 Ideagraph is where ideas are transformed into reality, a place where ideas come alive. © 2019 Ideagraph Pte Ltd. All Rights Reserved.